Copyright © 2015, Tongji University and Tongji University Press. Production and hosting by Elsevier B.V. on behalf of the owner. Full text available on ScienceDirect®. 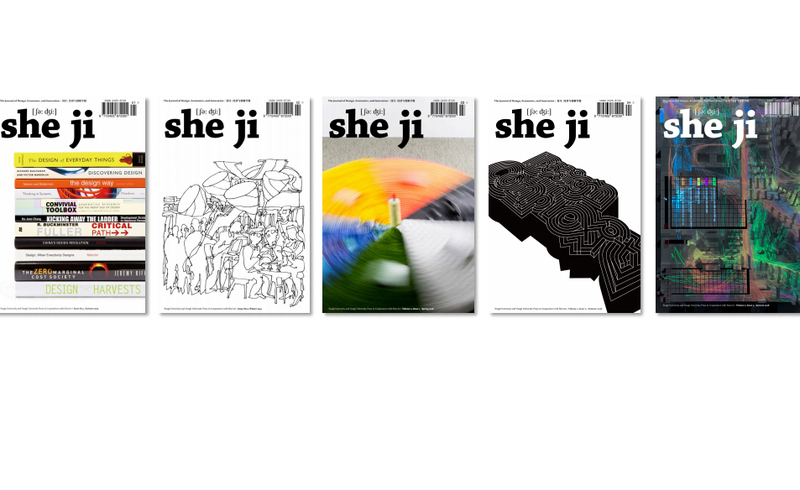 She Ji is a peer-reviewed, trans-disciplinary design journal with a focus on economics and innovation, design process and design thinking. The journal invites papers that enrich the understanding and practice that enable design innovation in industry, business, non-profit services, and government through economic and social value creation. These papers may explore how design thinking can inform wider social, managerial, and intellectual discourses with an added focus on strategy and management. She Ji also publishes articles in research methods and methodology, philosophy, and philosophy of science to support the core journal area. She Ji is fully open access. Tongji University and Tongji University Press support She Ji as a contribution to the design field and a public service to design research. Authors are not liable for any publication charges and all published articles are accessible free of charge from the journal web site.